Present final projects in class. Create a splash page for your web site (use anything you want) with an image and a link. 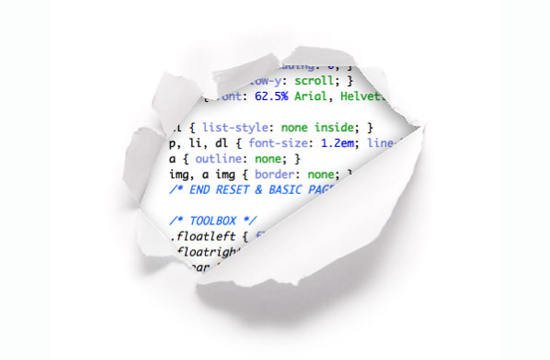 Upload HTML files to your server. Verify. Mount an image in a table. Put text in certain table cells. URL* – These deliverables can be one single URL IF your final is on the WP platform. – Sub-domain. How does it look? From Chapter 15, Media Rules. MID TERM: Process documentation Due: Present. Read: Chapter 9, and 12. DESIGN: Create site interface in PSD or AI. Output as a .JPEG. We will review in class next week. MID TERM: Process documentation due on Tuesday, March 15th. The :first-child selector allows you to target the first element immediately inside another element. 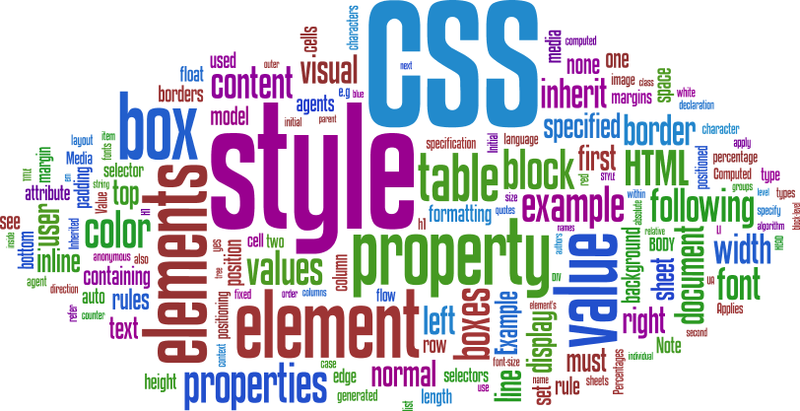 It is defined as a “structural pseudo-class”, meaning it is used to style content based on its relationship with parent and sibling content. Read: Chapter 16, and 17. MID TERM: Process documentation due next class – Friday, Oct 30th. Class, ID and Grouping Book, pg. 238. Cascading – Book, pg. 239. Read: Chapter 3, 14 and 15. -Mount an image in a table. Put text in certain table cells. 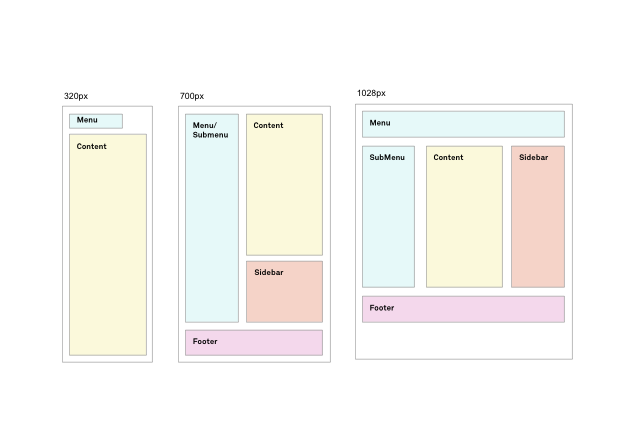 – Modify Usability and site maps based on feedback. 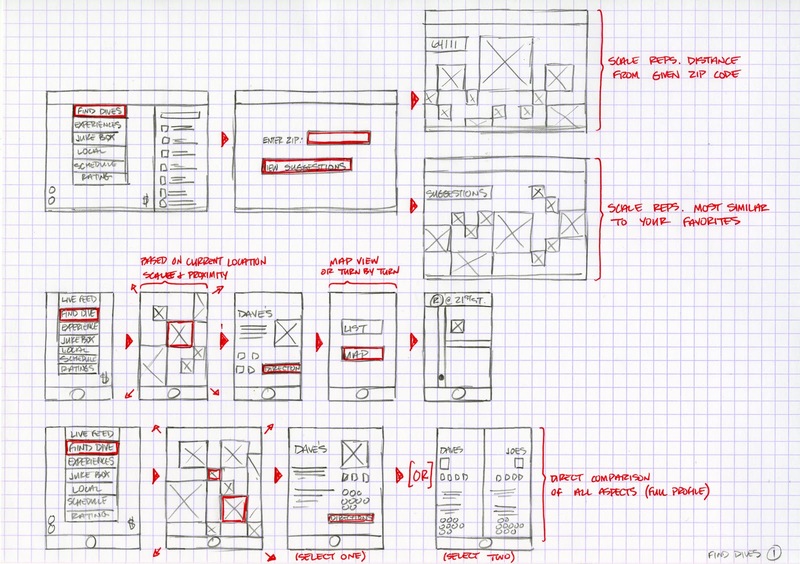 – Create HTML prototype from your wireframes. Be as detailed as possible. AWD – What is it? Read: Chapter 11 and 13. Read: Chapter 6 and 7. – Start thinking about the site you want to build. Draft requirements. Tables – A simple table. – Who is the site for, Why would people Visit this site, What are your visitors trying to achieve? What information do your visitors need? 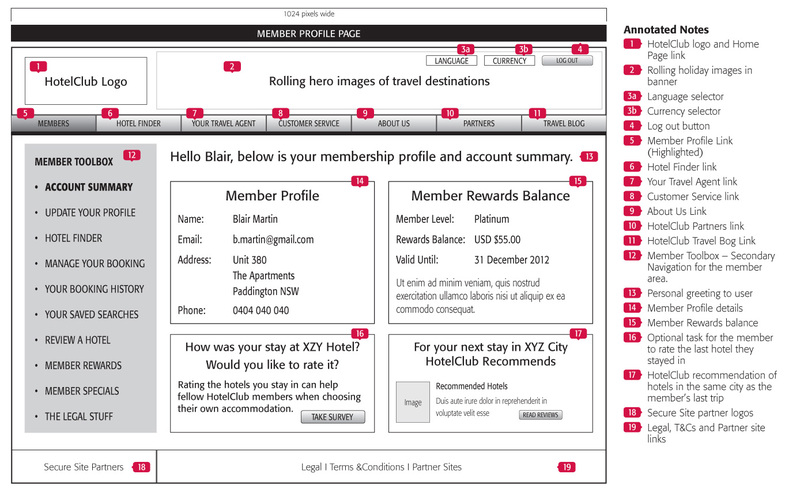 – Modeling the user experience: Design Document: Audience Scenarios, and Competitive Analysis. Template mock-ups in PSD or IA. 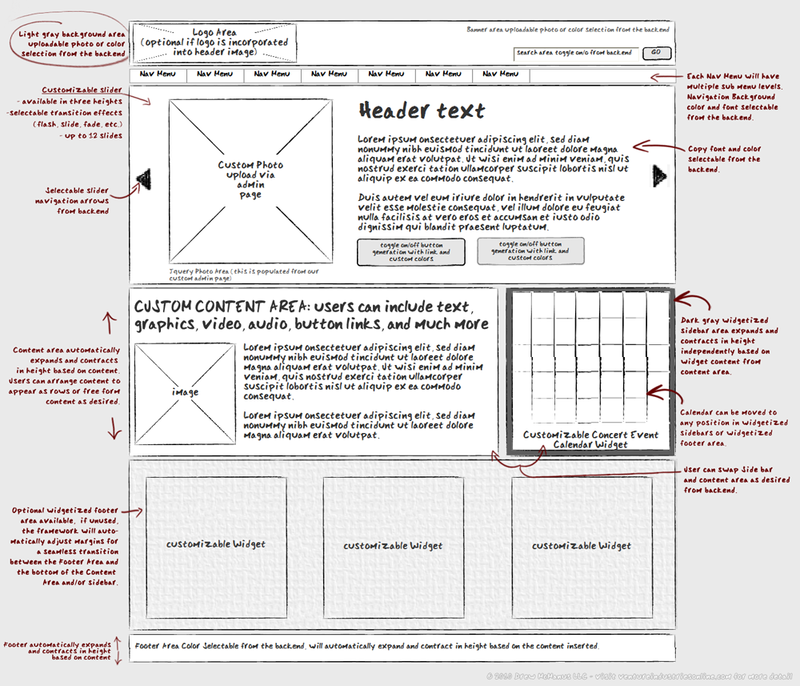 Layout grids – Wire Frames. Wire frames should be worked up to scale. Virtual Space is as old as art. Read: Chapter 8 and 10.